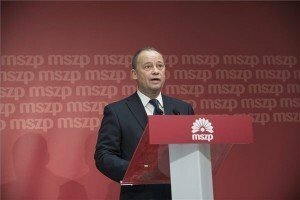 Copenhagen, October 30 (MTI) – While Hungary is opening to the east and to the south — including Latin America and Africa — in its economic foreign policies, it must stay in dialogue with the West, the state secretary for for econonomic diplomacy said on Friday after talks in Copenhagen. 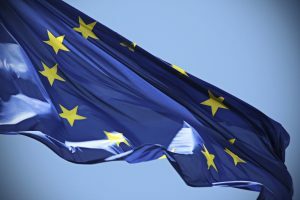 Levente Magyar noted that most foreign investment in Hungary comes from western Europe and the government’s openness needs to be demonstrated to its partners there. Last week Magyar held talks with economic players and diplomats in charge of economic policies in the Netherlands and this week in Denmark. These partners can help support the expansion of Danish businesses in Hungary. 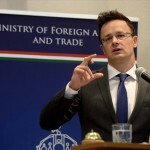 Magyar said Danish companies have created more than 10,000 jobs in Hungary and three firms are planning to expand. He added that Hungarian farmers will visit Denmark next spring to study the country’s agriculture which prospers on the back of only 10,000 farms. He said Hungarian-Danish political ties were balanced and the Danish People’s Party supported Hungary’s measures related to migration. 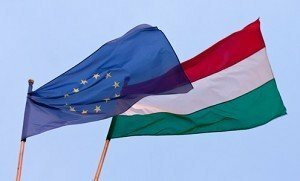 “It is simply not true that Hungary is isolated because of these measures,” he said.